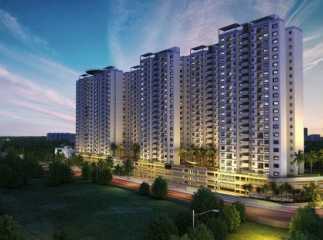 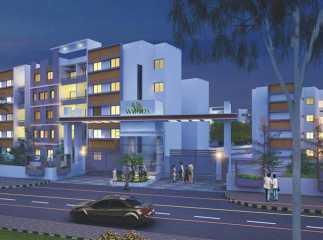 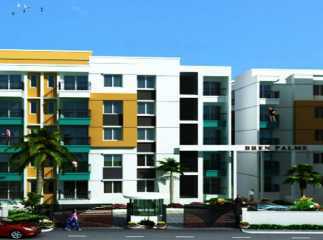 Property in Kudlu Gate Bangalore are very elegant and are beautifully designed. 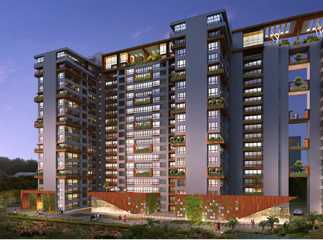 Residential apartment in Kudlu Gate Bangalore provide you with a healthy lifestyle and ensure that the buyers live a comfortable life and enjoy pleasurable life. 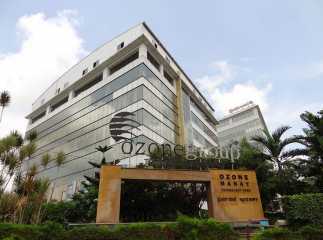 The location and amenities of commercial space in Kudlu Gate have attracted a lot of investors and buyers all around. 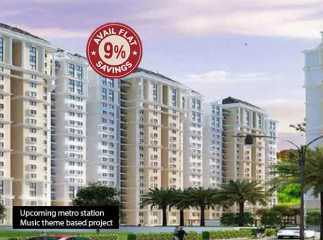 Therefore, now it’s your chance to develop an interest in this project which provides you’re the best features and amenities.